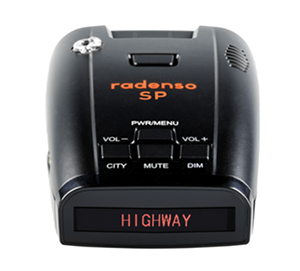 Radar's versatility makes it a favorite of traffic officers. 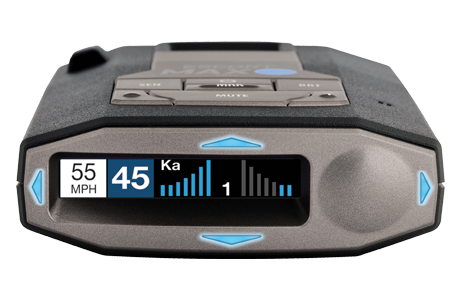 "Radartest is the world's most respected authority on speed enforcement technology and electronic countermeasures." 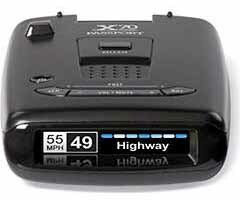 When the detector shows up next week I will do just as you suggest and mount it where it seems to feel best. Again thanks for your help, great customer service! Thanks so much for your prompt and gracious response to my problem. I am very pleased with the product and if we decide to upgrade, we will definitely order from you. Many thanks. I have seldom encountered anyone that has exhibited such a commitment to client satisfaction and the follow-thru to ensure my complete approval. 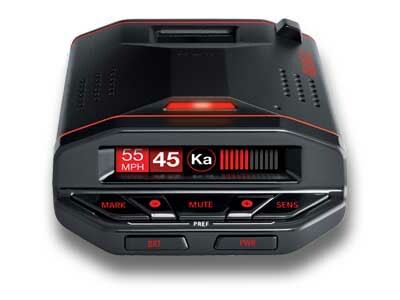 Thanks for all the time you spent helping me choose the best radar detector and laser jammer. With so many different opinions online it's nice to find a true expert on the subject. The leader of our pack is Craig Peterson, perhaps best known as the author of two books and hundreds of magazine stories on these subjects. 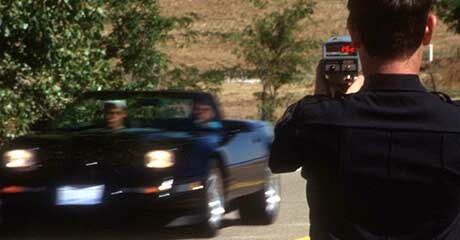 He's an IPTM-certified police radar instructor and a nationally-recognized expert on radar, lasers and radar detectors. 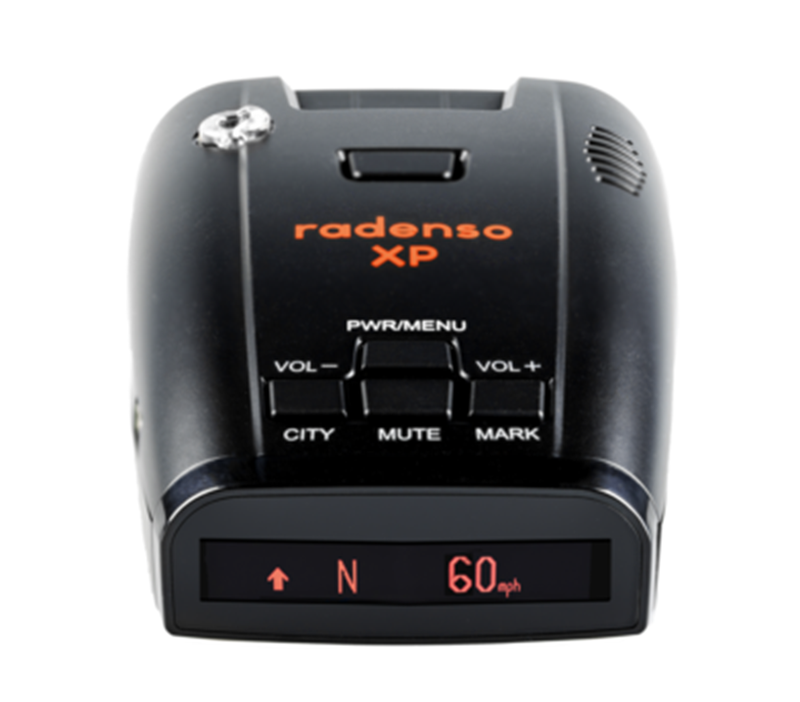 No surprise that RadarTest.com isn't the typical Web sales site: We test every product we sell.